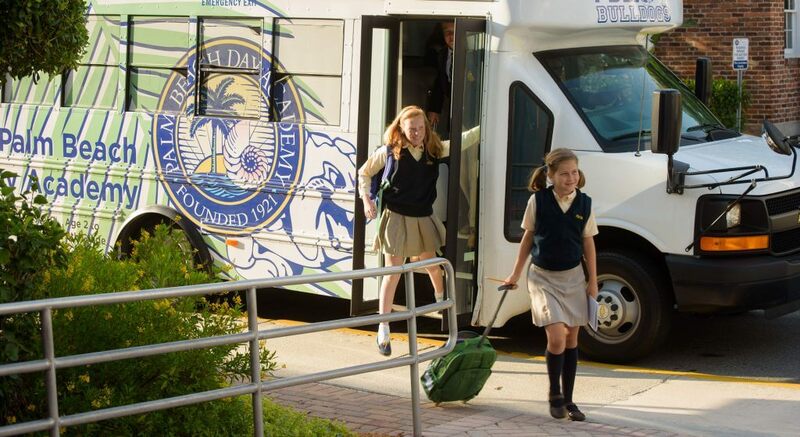 Bus transportation is available to students in kindergarten through 9th grade. See some of the developing stories happening at Palm Beach Day Academy. Bulldog Television (BTV) is PBDA’s student-run TV production company.